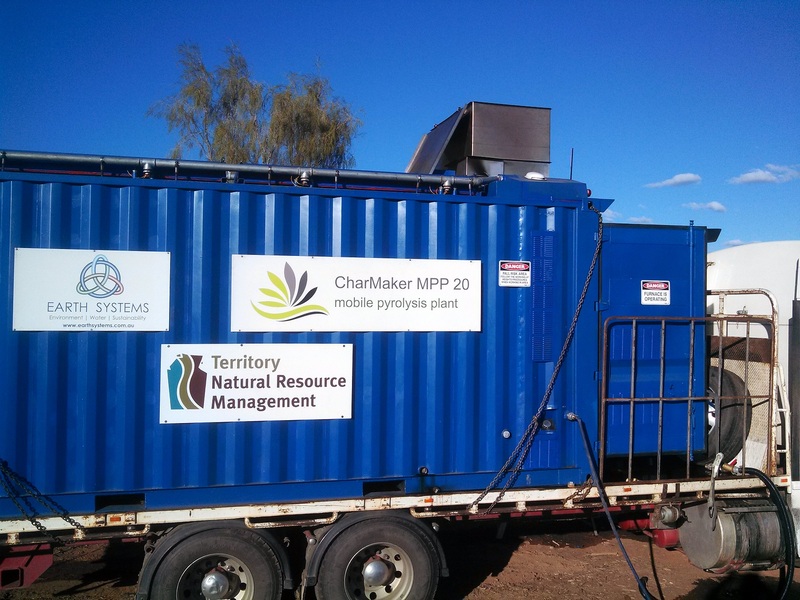 Another successful biochar field trial with our CharMaker MPP20 converting oil mallee trees to biochar! 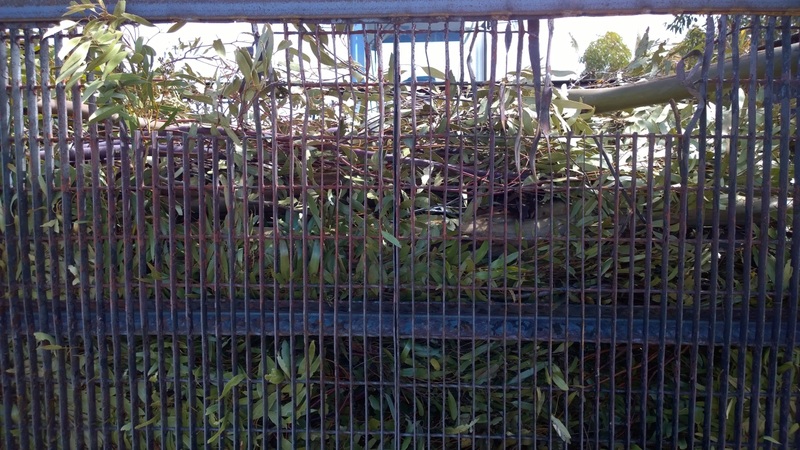 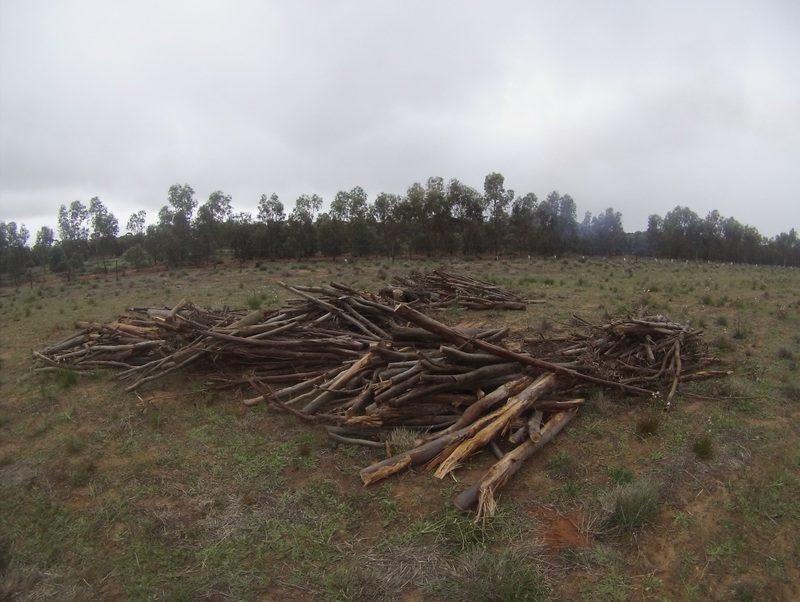 Oil mallee trees of varying dimensions were used during the trial, including leafy biomass, small branches and large logs up to 20cm in diameter. 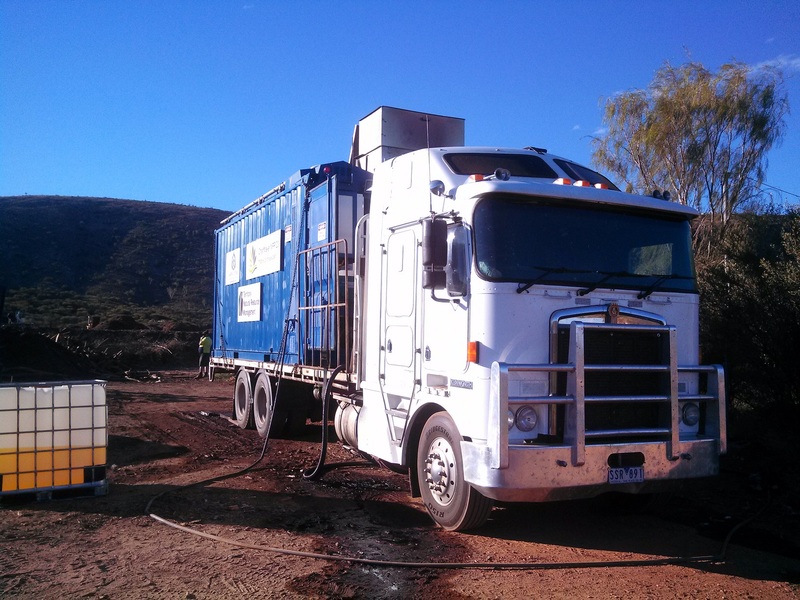 A range of wet and dry feedstock was trialled. 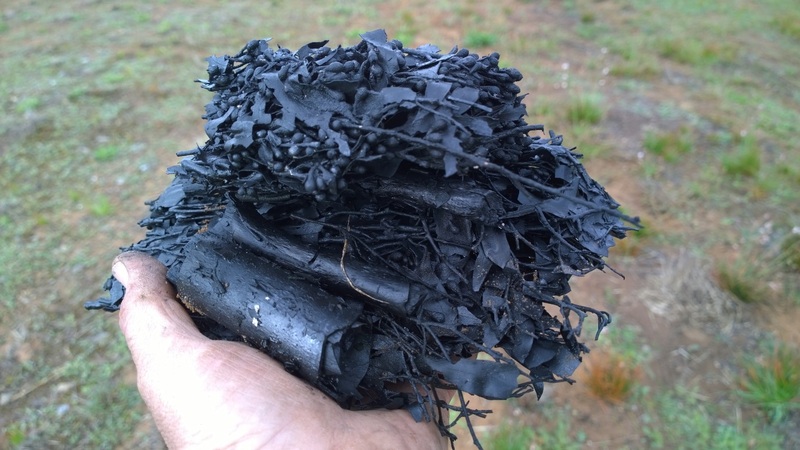 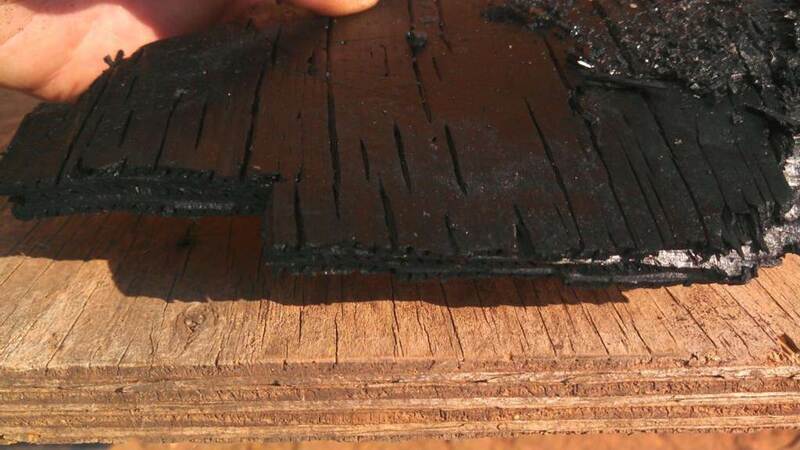 A high quality biochar was produced from the mallee with typical run times of 4 hours. 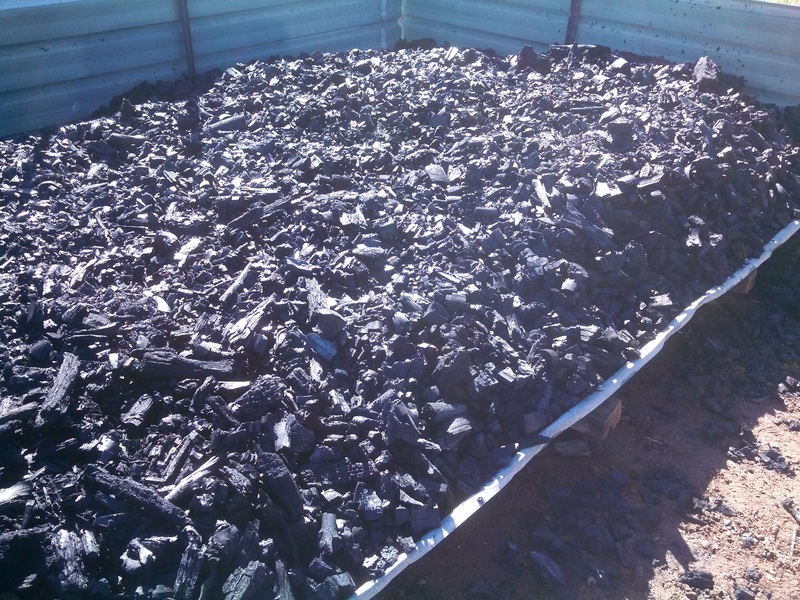 The larger diameter logs took longer, but yielded more biochar product because more feedstock could be packed into each bin. 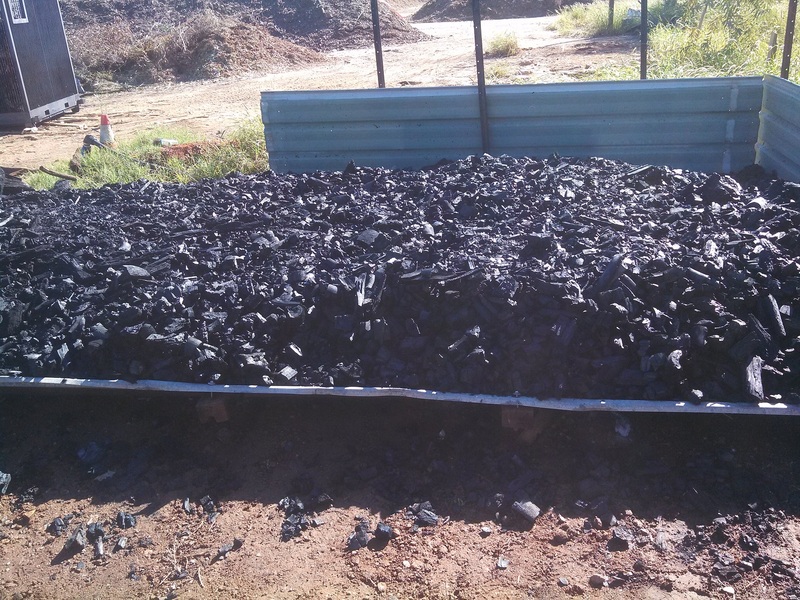 The oil mallee production trials were a good example of how making the biochar on-site with the Charmaker can be cost-effective because material transport costs are minimised. 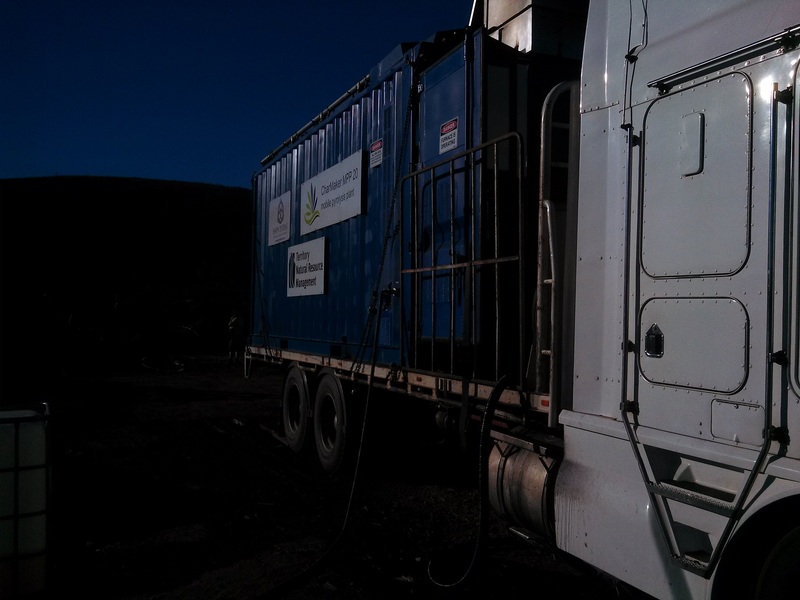 Check out the video below for the highlights of the field trial. 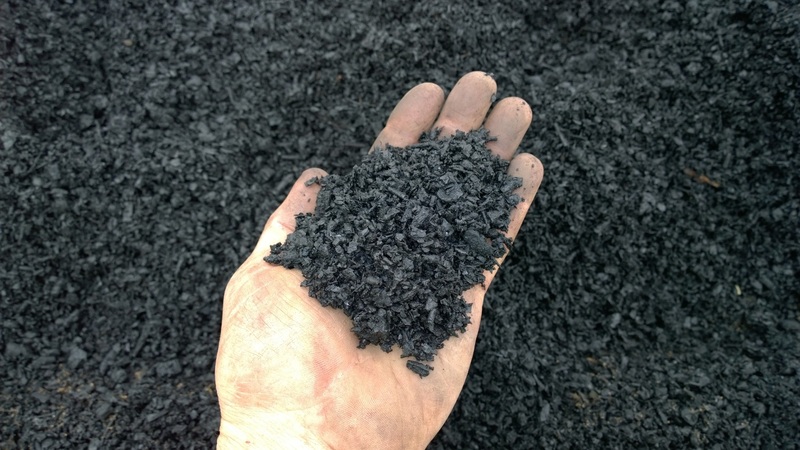 Earth Systems in partnership with Territory Natural Resource Management presents you with this opportunity to learn more about BioChar and how it might benefit your operation through the BioChar Roadshow 2014. 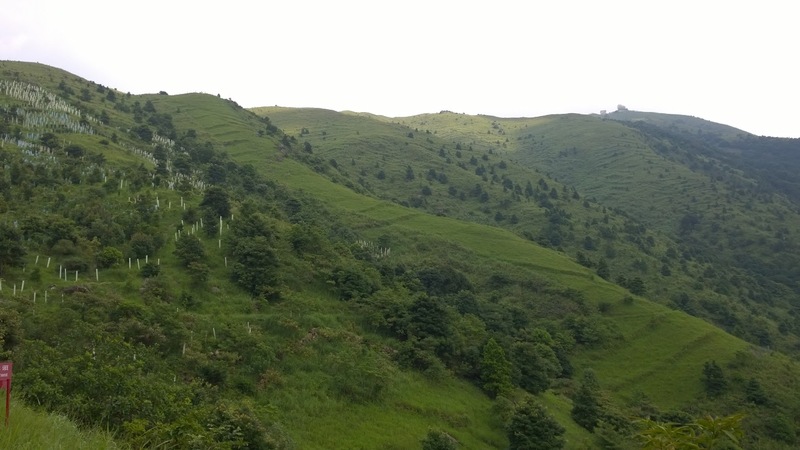 The roadshow is successfully completed in June 2014. 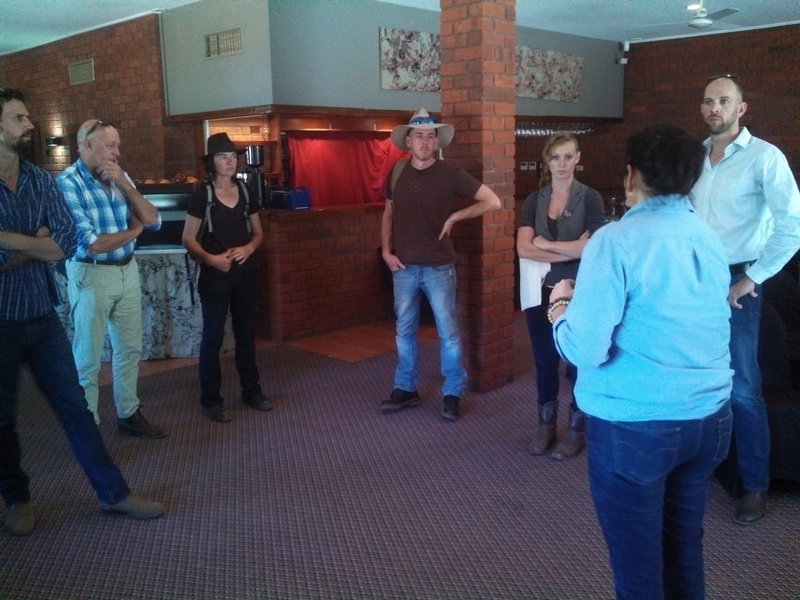 Click the video below to view the highlights of the roadshow. 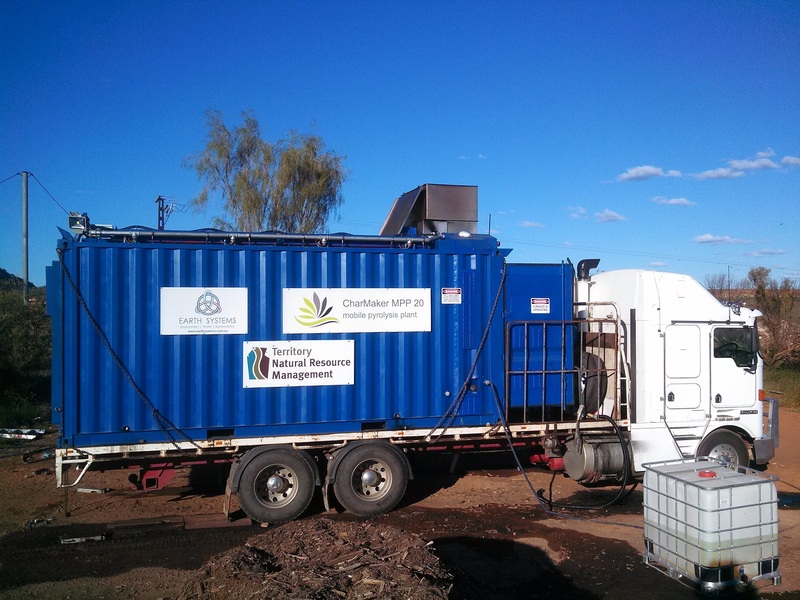 Kick off our first workshop and biochar production demonstration in Alice Springs! 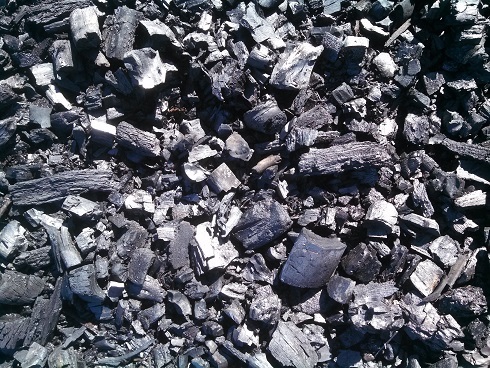 Today, Earth Systems and Territory National Resource Management provided a one day intensive workshop on all aspects of biochar, from potential feedstocks, feedstock preparation, pyrolysis options, and the biochar product. 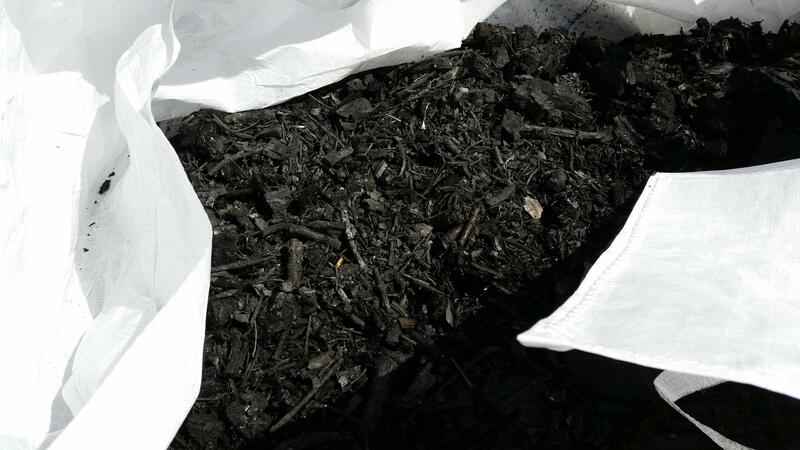 Commercial opportunities were outlined as well as the state of the Australian and International biochar markets. 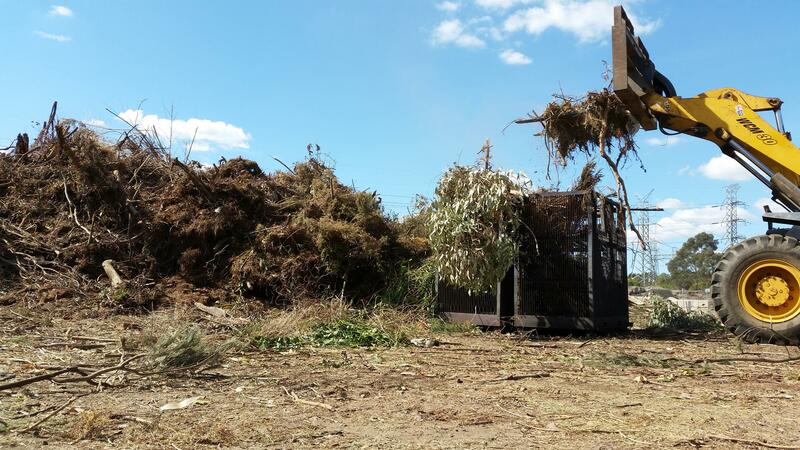 Tips and options for the CharMaker MPP biochar production plant were outlined and a field trip to the NT Landfill site was undertaken to show what biomass was suitable from this facility. 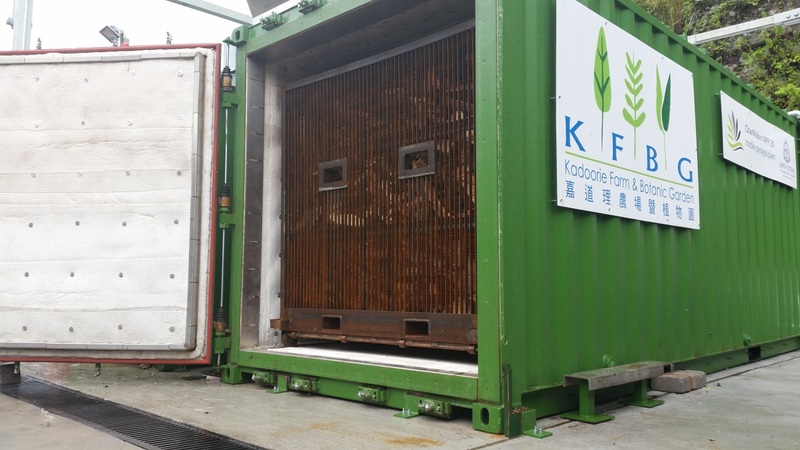 A CharMaker had been installed and was running for the field trip – all aspects of operation were shown and operation via smart phone app displayed. 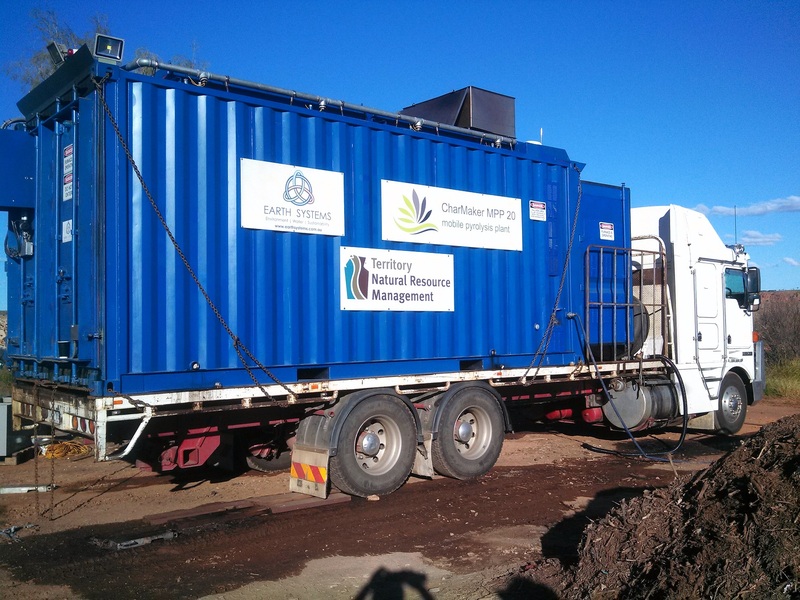 Opportunities specific to the NT were explored including stock feed additive (for reduced methane emissions and other improvements), and horticultural applications for the carbon limited soils common to the NT. 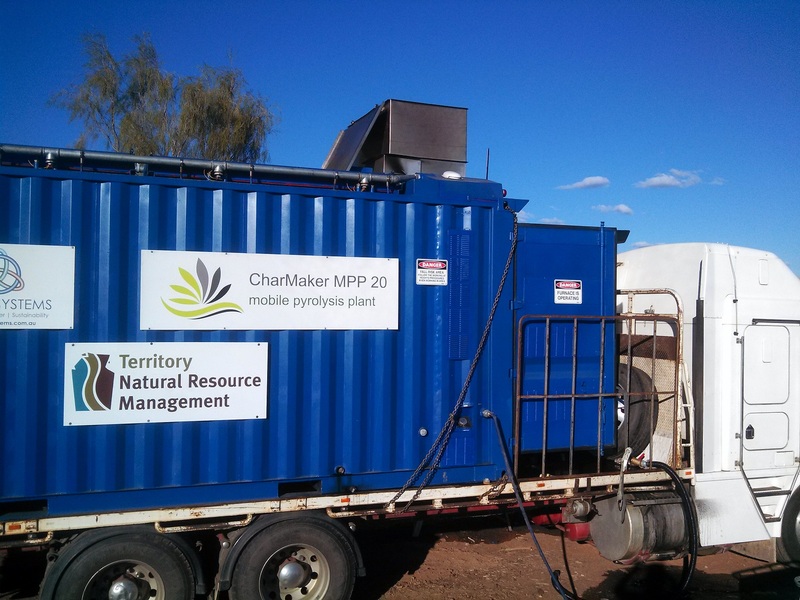 Thursday’s full production in Alice Springs will occur with the CharMaker. 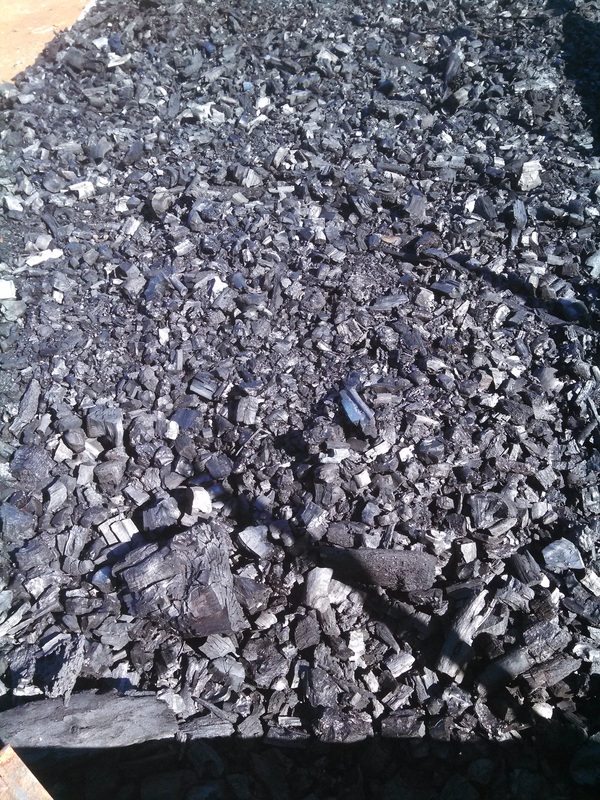 The biochar produced will be used to kick off trials in local farms to the region. 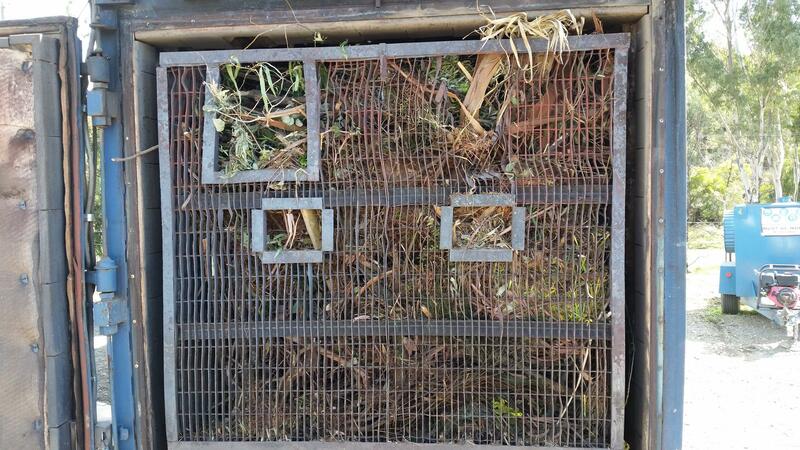 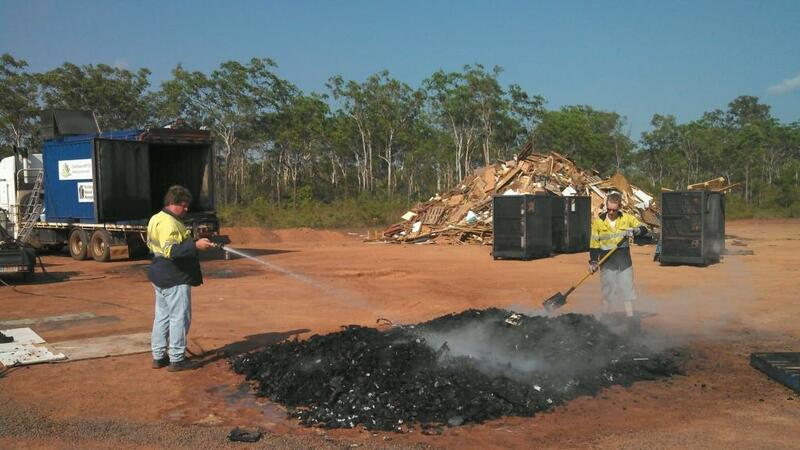 Producing biochar from greenwaste at NT landfill facility! 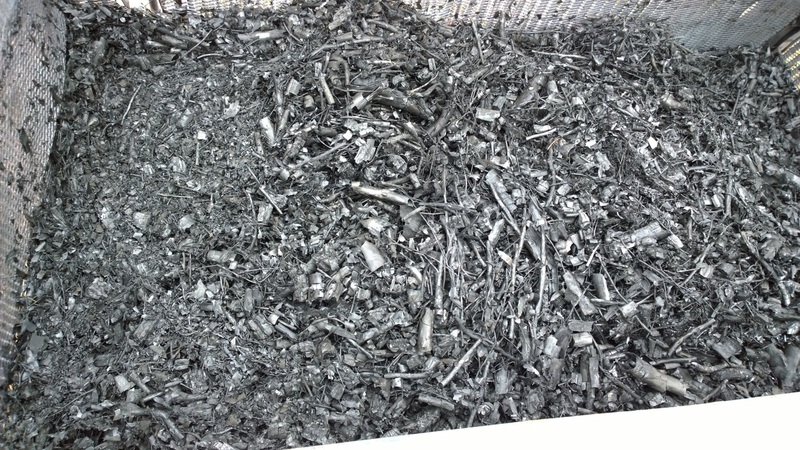 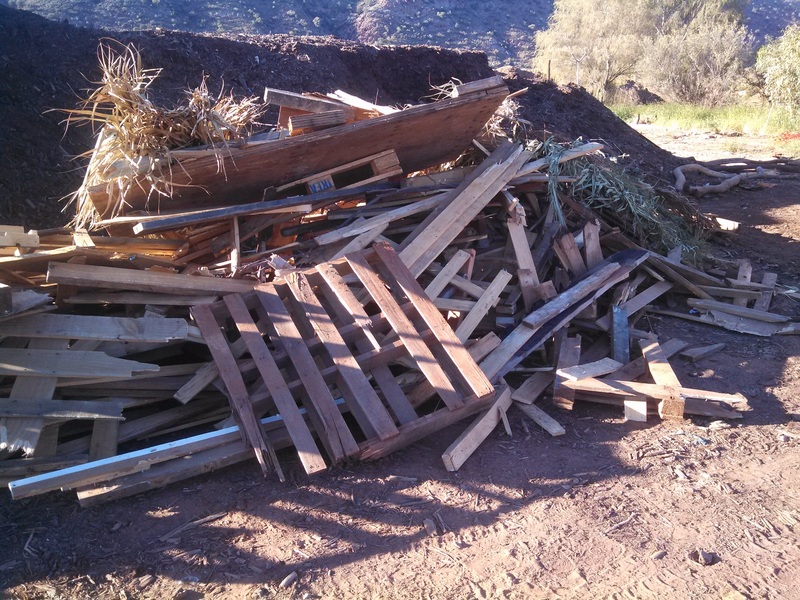 See photos below for today’s biochar product.